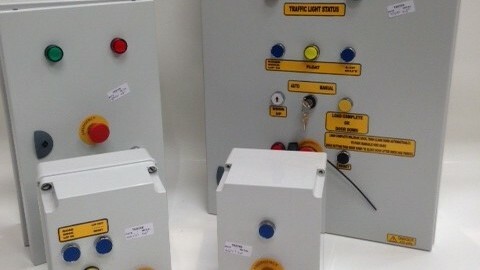 What equipment does your business have of value? You might sell computer goods or have a stock room full of building materials, but it’s fair to say you can’t afford to lose it. 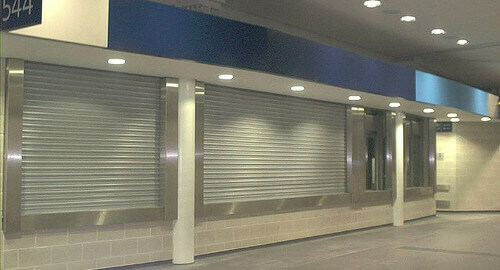 Installing a functional security system with commercial shutters is a necessity for many business premises. 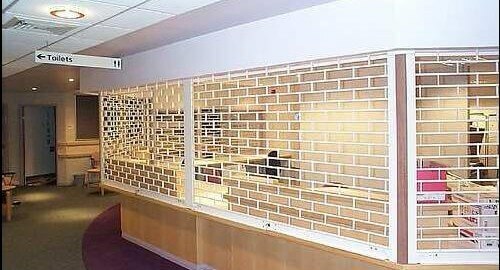 Luckily A&C Maintenance have over 45 years of experience in helping businesses stay secure with the implementation of secure commercial doors. 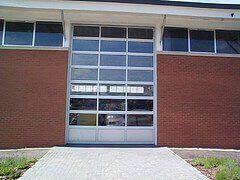 With over 45 years in the commercial doors and roller shutters industry we can help keep your business premises safe. We won’t just offer you any old roller shutter system, we want to understand how your business works and offer the best product for your needs. 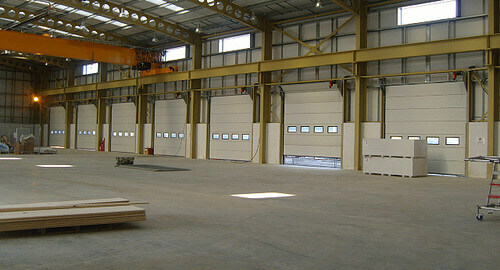 We have a range of doors suitable for any commercial properties, regardless of size, location or business sector. 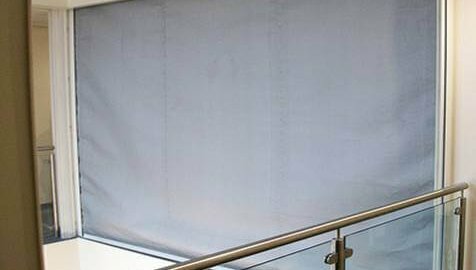 As well as installing commercial shutter doors for your business, we can also offer a range of commercial shutter repair and maintenance services. This means that if one of your doors fails to open in the morning or won’t close at night, we’ll be on hand to repair it as soon as we can. 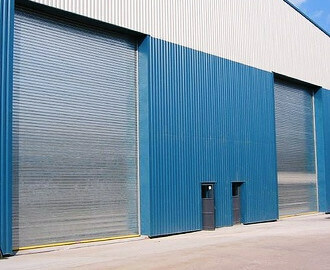 We also offer roller shutter maintenance contracts which will help ensure you never have any issues that prevent your business functioning as normal. 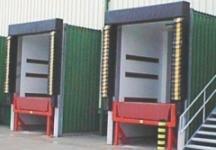 To find out more about our commercial shutters and doors browse our range below. Our website has full specifications of all security door systems, but to find out more information contact us today on 01909 568 010.